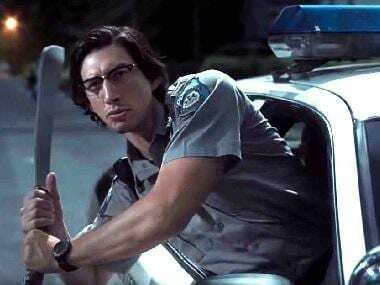 The trailer of Jim Jarmusch's The Dead Don't Die was released on Monday. The clip opens with a voiceover narrating how something terrifying is coming to the peaceful town of Centerville (population: 738), followed by a group of zombies attacking a local diner's staff. 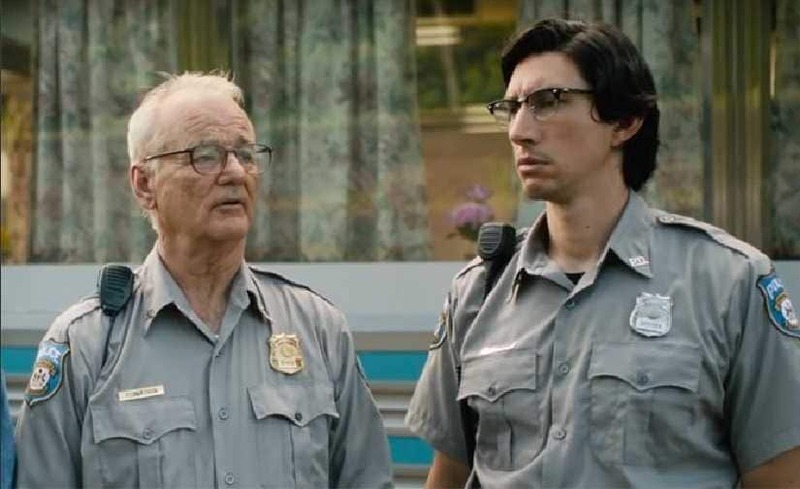 A senior police officer Bill Murray along with his subordinates played by Adam Driver and Chloë Sevigny are tasked with investigating the mysterious deaths. Murray suspects that a wild animal is on the loose but Driver feels it is the work of the undead. Eventually, the entire town is aware of the town's zombie epidemic as corpses start escaping their graves. They are oddly attracted to the activities they enjoyed when they were alive. Tilda Swinton is seen as a fierce sword-wielding morgue assistant while Selena Gomez plays a high school student. Steve Buscemi, Danny Glover, Caleb Landry Jones, Rosie Perez, Iggy Pop, Sara Driver, RZA, Carol Kane and Tom Waits are also part of the cast. 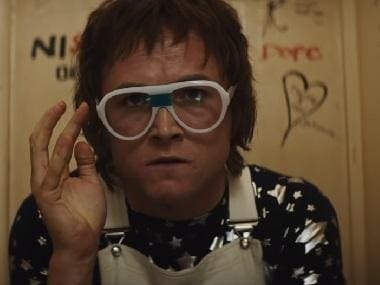 Produced by Joshua Astrachan and Carter Logan, the film will be distributed worldwide by Focus Features and Universal Pictures International. The Dead Don't Die is scheduled to release on 14 June.